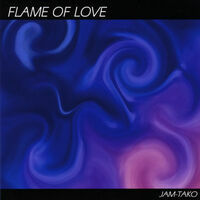 JAM-TAKO release Remix 2018 of Nothing But You & Flame Of Love cutted from the 5th Album "Flame Of Love" ! We are very happy to send you our best music here now!! With much love in November 2018.